Looking for a wrap? Cozy cover? Tiny hammock? Bryan Wrap will do all of that! Love at first sight! Bryan wrap is designed to create so. many. different! poses and it always looks great. Remember, every newborn is unique, so your props must be as versatile as possible. 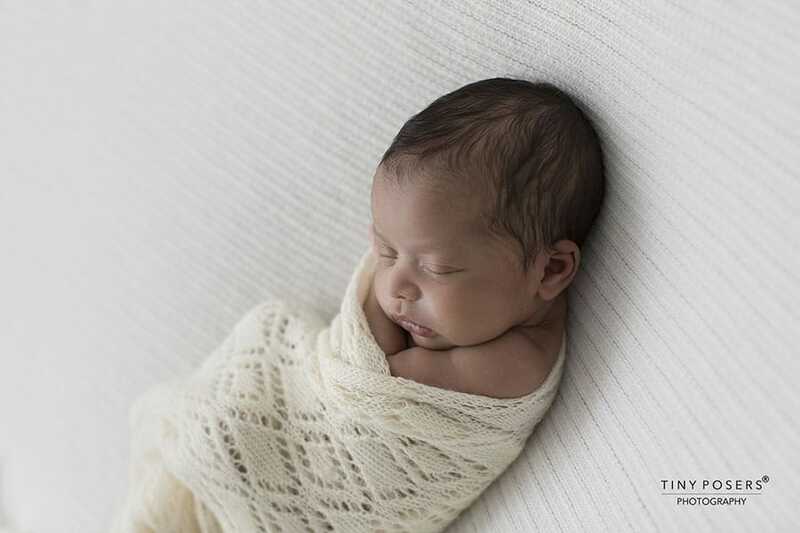 You can even use Bryan wrap as a teeny tiny hammock! Of course, safety comes first, so make sure to do this pose carefully. Heirloom-worthy Harriet/ Callum collection! These props made of incredibly soft materialsin special tones are ones you’ll look forward to using session after session. 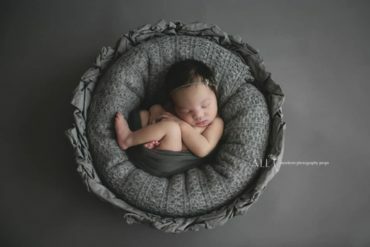 Collection of coordinating pure, impeccably stylish, beautifully designed handmade newborn and baby photography props - all you need to create a unique photograph. 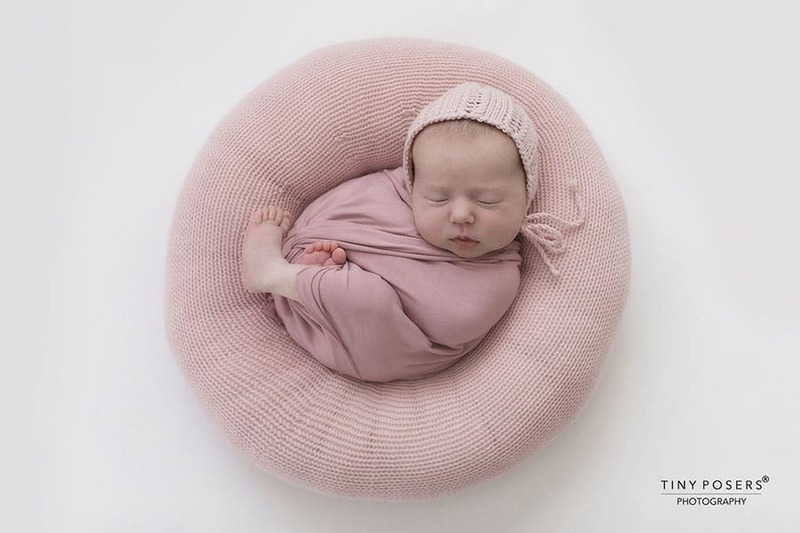 - Believing in importance of colour scheme we create Collections of coordinating props which just happen to be adored by leading Newborn and Baby Photographers. 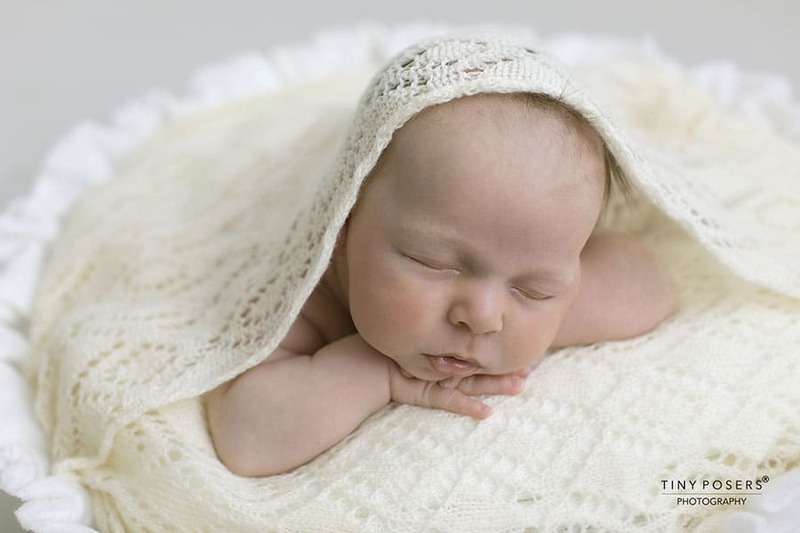 - Wide selection of beautiful unique newborn and baby photo accessories - 'Create-a-Nest’™, bonnets, hats, wraps, fabric backdrops, posing pillows, rompers, outfits, vessels, baskets - so every photographer could feel confidence during newborn session. 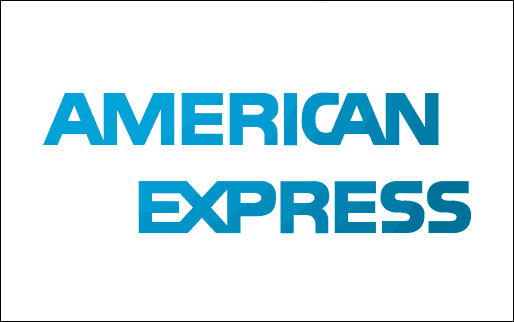 - We made with love and deliver from Europe to your photography studio - worldwide. © 2013-2018 All Newborn Props. All Rights Reserved. Get Your eBook for FREE! Subscribe to Get the Awesome eBook! 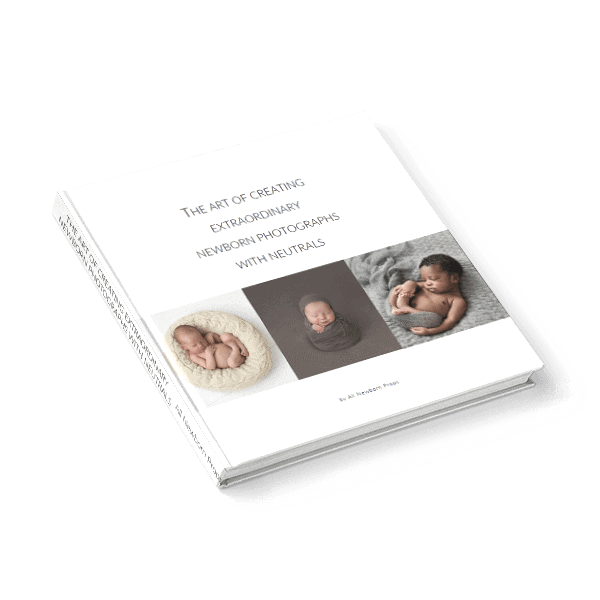 Sign up for our newsletter and get instant access to the eBook 'The Art of Creating Extraordinary Newborn Photographs with Neutrals' & learn how to create stunning and impactful photographs your clients will rave about. 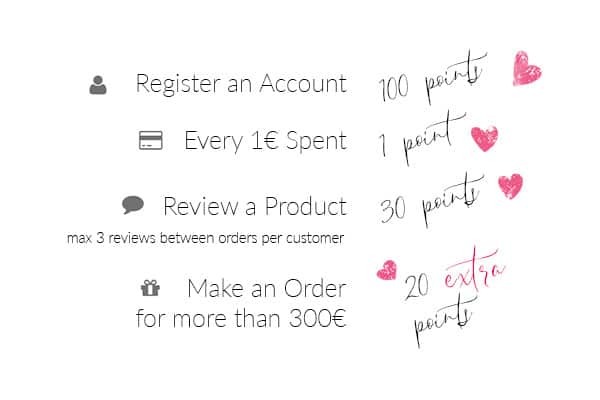 And make more money by selling them! 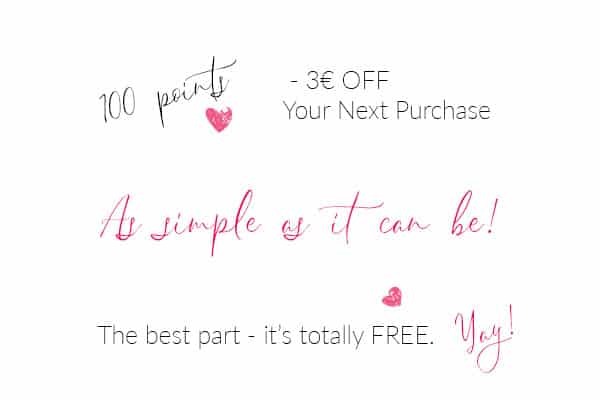 Start to collect and redeem points today!